We offer this beginning class in two separate sessions for men and women wanting to learn about our favorite sport! The first session will be from 7pm to 9:00pm at the shop and will cover the basics of fly fishing including equipment, knots, insects, fly patterns and local waters to fish. The second session will be at a local park from 8:30am to 12:30pm and will include casting and fishing instruction. If you have never picked up a fishing rod or if you already have some gear, but don't know where to start, this is the class for you. We assume you have no knowledge of fly fishing and start our instruction at the ground level. When you finish our class, you will have the necessary skills to enjoy a day on the water independently. Participants can use their own equipment, but this is not a requirement as fly rods and reels are available for participant use. 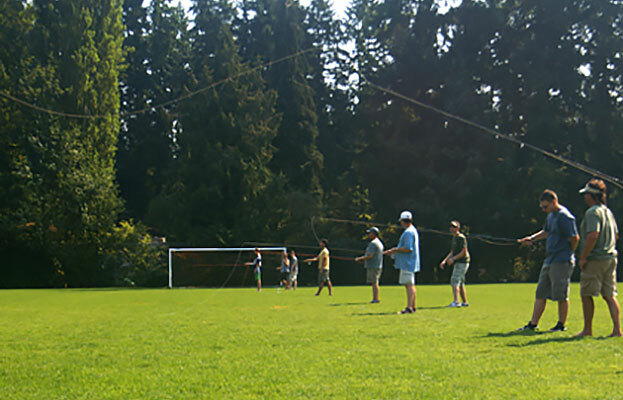 Fishing licenses are not required for the second session as long as the participant does not tie on a fly. If the participant intends to fish, then a fishing license is required. • Fly reel with floating fly line 9’ leader tapered to 4x. Two sessions: $225 per person, $300 for two. Call or email for group rates. Dates: Classes scheduled based on your availabilty.